Here we go, it’s movie time! TT SYNDICATE just released their first official video for the debut album’s track “What ever happened to you” by Paulo Martins. 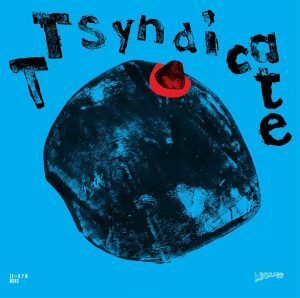 ← TT Syndicate – Debut Album Out Now!